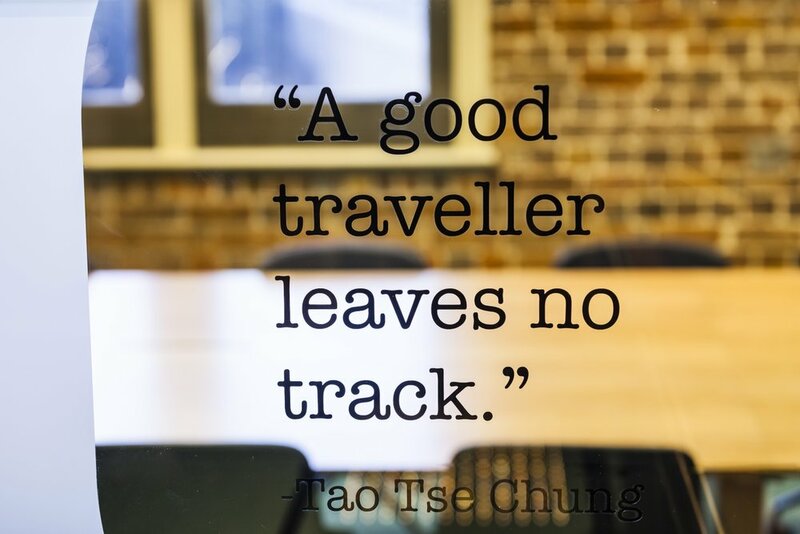 Adventure, excitement and discovery sets the scene for this vibrant group of online travel brands. 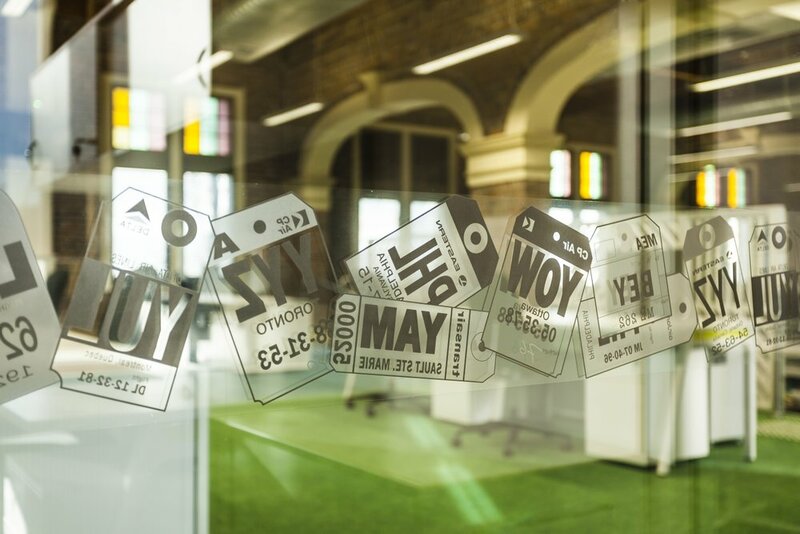 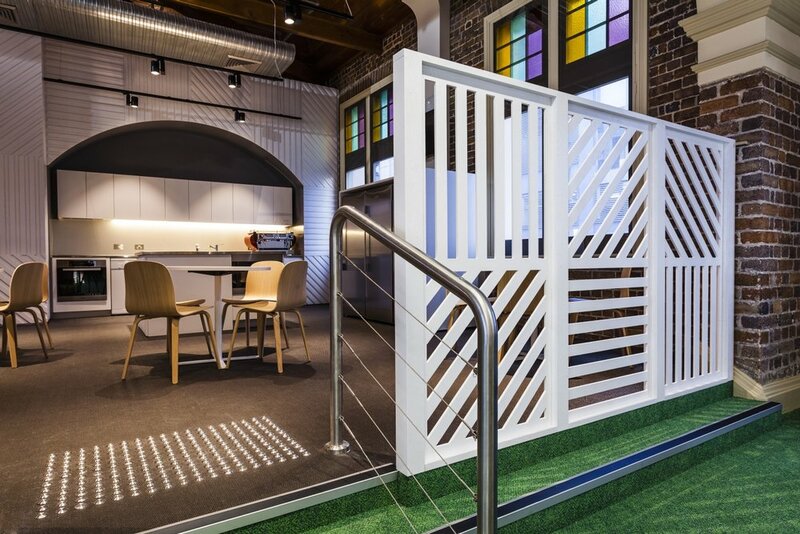 In response to the growth of the Wotif Group, which operates leading online travel brands in the Asia Pacific region, and their new strategic vision, Futurespace created a new integrated workplace situated in Sydney’s CBD. 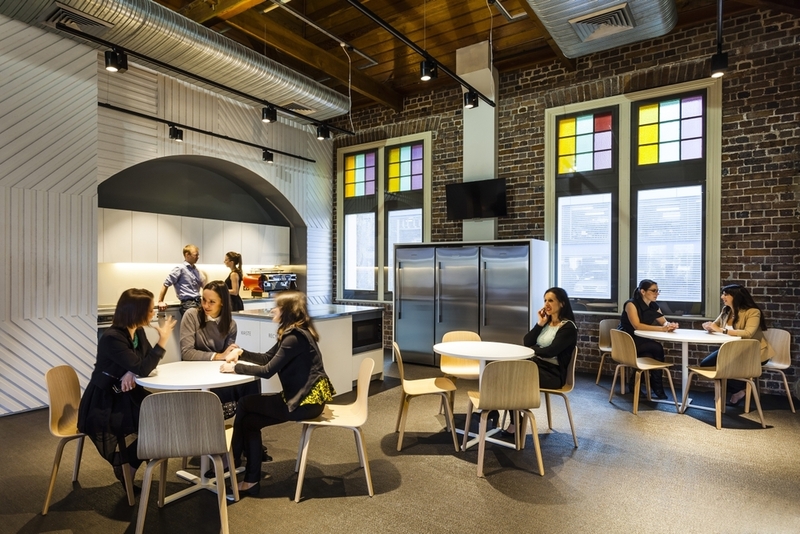 The Wotif Group’s objectives for their new workplace environment were to strengthen the social culture, foster collaboration, promote healthy ways of working, attract the industry’s best staff and allow for future growth. 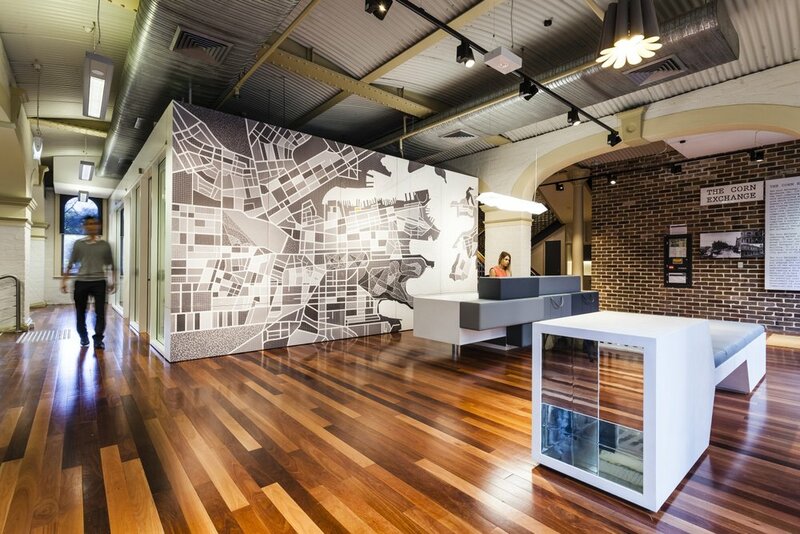 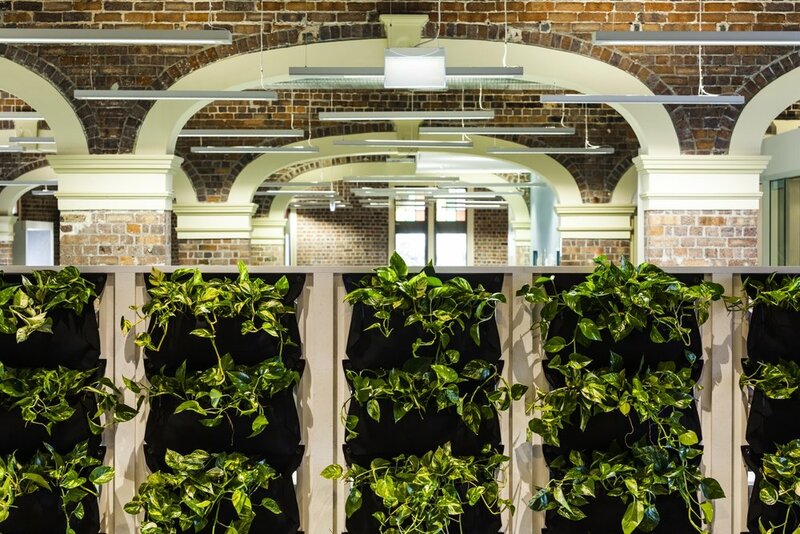 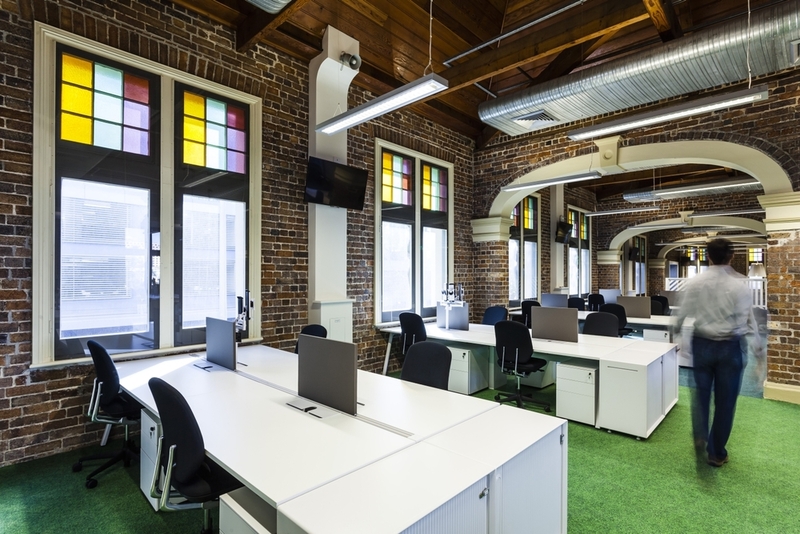 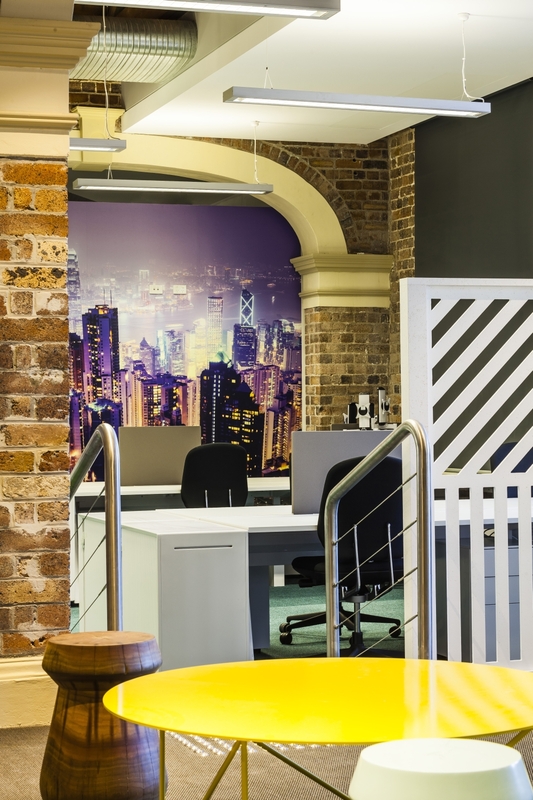 Set within a beautiful heritage building rich in Sydney history, FutureSpace worked closely with the heritage consultant to create an interior sympathetic to the historic architecture, referencing key elements included exposing original brick work, beams, archways and ceiling details. 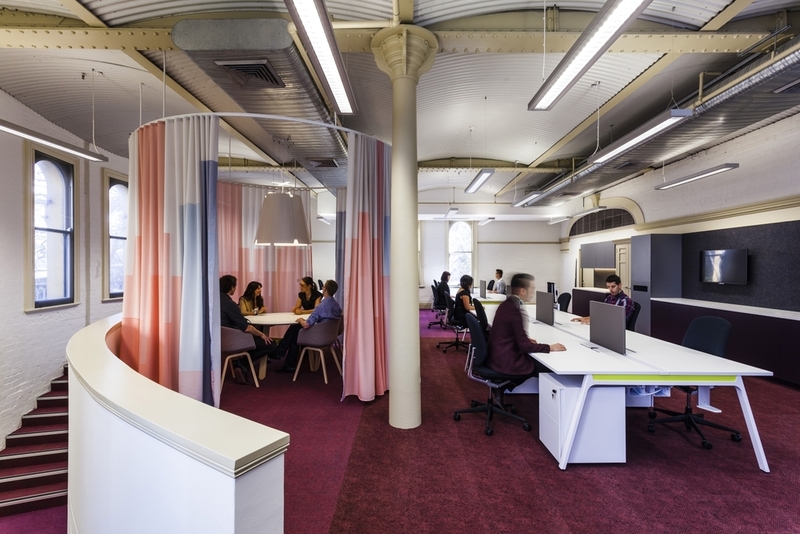 Finishes reference the trading industry of the building’s past and are complemented by a sympathetic colour palette of neutral tones.